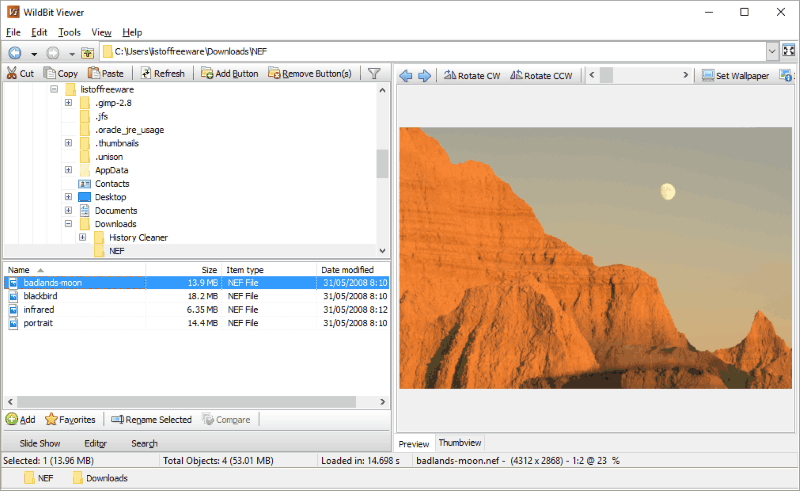 Here is a list Of Best Free NEF Viewer Software For Windows. 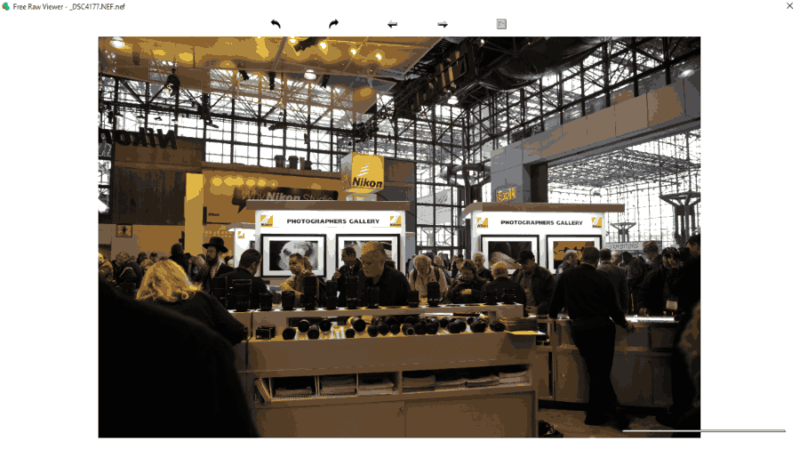 NEF is a RAW file format of Nikon camera with .NEF extension. Raw image files can be referred as digital negatives, which carry information of images like metadata, camera’s sensor, lens used, etc. So, if you have files or images of NEF formats, then these software will help you to open and view them, and also have some extra features. 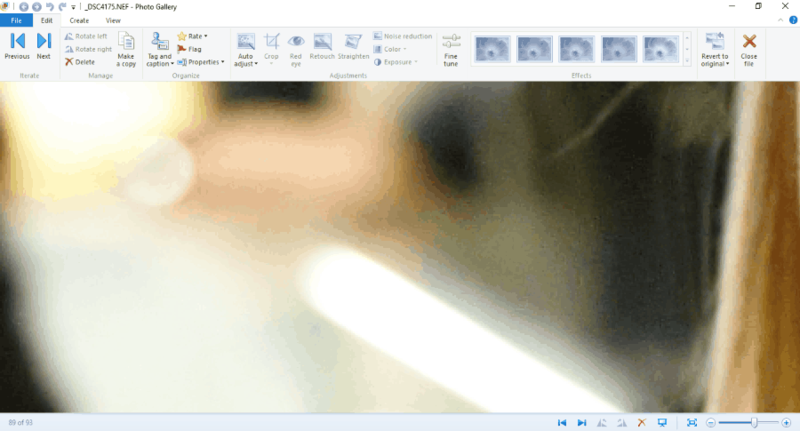 The default image viewer of Windows 8 and Windows 10 can open NEF files. So, you can view Nikon raw file images with double click in Windows, but the viewer does not include extra features. This list of NEF photo viewer includes NEF viewers with many other extra features to let you view images with some editing tools as well. You can edit colors, brightness, hue, RGB colors, transparency, etc. These also include options to play slideshow with music, convert to other format, view metadata, add effects, add clip art, and many more. You can also set any open image as wallpaper. Options to share your image via Email, Facebook, Flickr, Instagram, etc. are also available in some NEF file viewer. Some NEF photo viewer help you to manage images on your PC and convert image formats. Some NEF file opener are combination of various tools like Image Editor, Image Browser, Image viewer, and Image converter. Here, you will find that some software open NEF Nikon Raw files with the help of plugins, whereas some word processing software also open file with .NEF extension. You will learn to How to Open NEF File or How to View NEF file. I like Faststone Image Viewer the most. It is a complete suite of Image Browser, Image Editor, and Image Converter. Image Browser opens NEF images and lets you view Metadata information. It also supports so many other Image formats and Camera Raw Files. 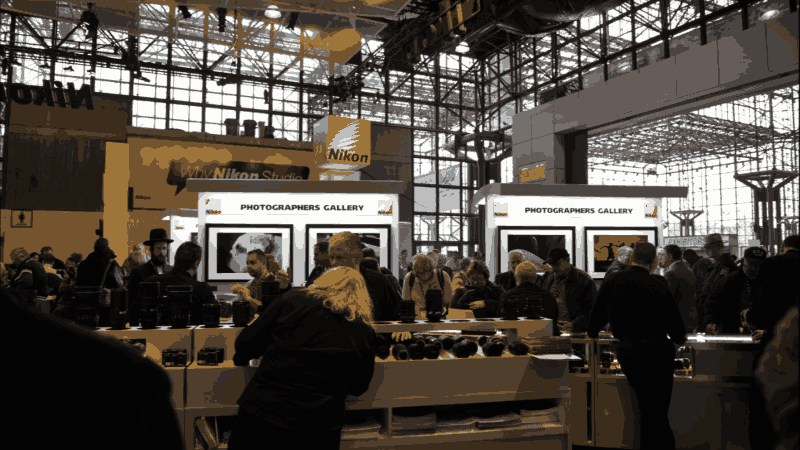 It share EXIF information of Nikon Raw Image and can play Slideshow. You can also check out these List of Best Free Raw File Viewer Software, Best Free Software To Convert Raw To JPEG, and Best Free Bulk Image Converter. Faststone Image Viewer is a free NEF viewer software. It lets you view NEF files in few clicks only. You just have to browse NEF image from your PC to open in this NEF file viewer through File>Open. This NEF file opener not only helps you to open NEF files, but it is also a good image browser, image converter, and image editor. It supports lots of Image formats other than NEF, such as: BMP, GIF, JPEG, PNG, TIFF, WMF, ICO, TGA, Camera raw files, etc. It lets you edit images, like you can crop, remove red eye, add effects, add watermarks, adjust colors, adjust brightness, adjust contrast, resize, etc. It also displays EXIF information for raw images. You can also view slideshow of images with any music tracks of your choice. It can save image as JPEG lossless format also. Contenta NEF Viewer is another simple and free NEF file viewer. You can simply browse NEF file through File menu or from Folder Tree menu. You can use Zoom option or view images in different view patterns. It supports many other formats such as: JPEG, PNG, BMP, GIOF, TIFF, etc. 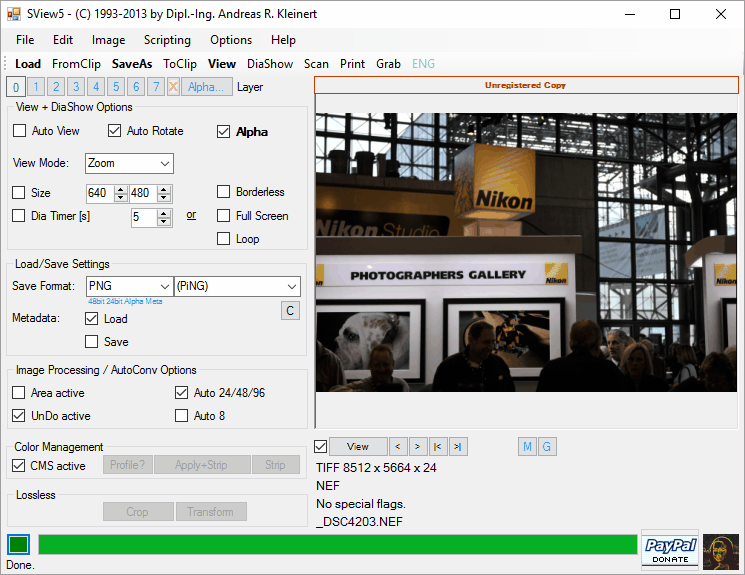 ExifPro Image Viewer is a freeware to open Nikon Raw format file with .NEF extension. Here, you can browse folder containing NEF files. Then all NEF files will be displayed as thumbnails. You can also view images in full screen with double click on thumbnail image. You can view images in different panels, such as single panel, double panel, triple panel, with exif information for each image in this NEF reader. This NEF file opener lets you see slideshow of images available a folder. You can use zoom options, magnify glass, rotate, etc. It lets you create HTML Album, Load, and Save tags. Options to add information of images and search option are also available. Note: Free version always shows a dialog window to upgrade whenever you open this software. Continue option directs you to the main interface of this NEF file Viewer, where you can view your NEF files. Registered version is free from this Dialog window. Free Photo Viewer is another free NEF image viewer. You have to browse folder containing NEF files through directory tree. It displays their thumbnails on upper side, while you can view full image with EXIF information in lower side. Full screen icon opens selected image in full screen. You can use various other options for Zoom, Brightness, Contrast, Color, Saturation, Gamma, etc. It also supports JPEG, PNG, BMP, camera raw files, etc. You can save edited image in these formats: JPG, PNG, BMP, GIF, and TGA. Picasa is a very popular and free image viewer software to open NEF file. You can browse your NEF file folder or browse all images of your PC. You just have to select one of the NEF files and a double click will open it in editor, where you can view or edit them using various tools. You can add text, apply many effects, change color, change contrast, change brightness, crop, rotate, etc. It lets you create Collage and view slide show with music. You can also use print, and email options. 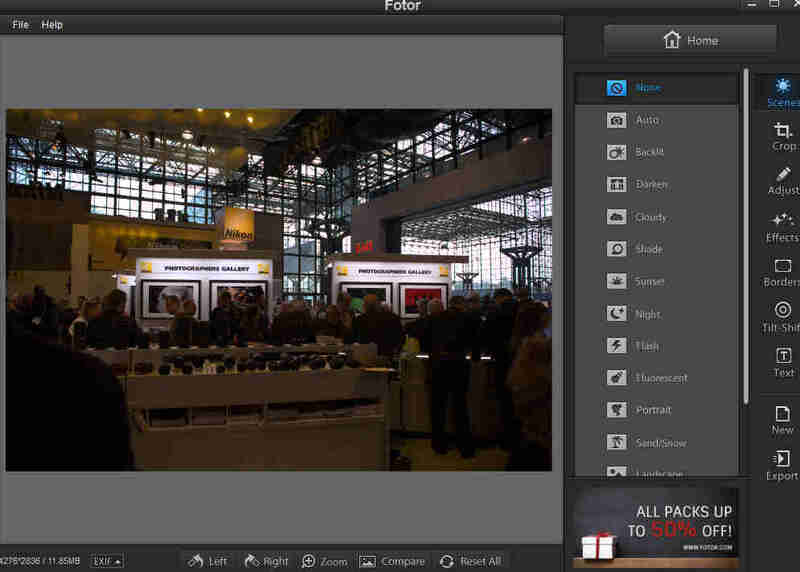 Fotor is another very popular image viewer and editor to open NEF files. It opens images in a single click through File menu. You can also view EXIF information of NEF images. You can edit color, contrast, brightness, etc. Add text with different font style, font size, font colors, etc. Apply effects, use crop, rotate, use zoom options. It can save images as JPG, PNG, TIFF, and BMP. Save image as JPEG formats with high, low, and medium quality. It opens the following formats: JPG, PNG, BMP, GIF, TIF, CRW, CR2, DNG, Sony Raw, canon Raw, Nikon Raw, Kodak Raw, etc. UFRaw is a freeware to read NEF files. It is also known as Unidentified Flying Raw. It lets you view, edit, and manipulate NEF photos according to you. It also opens raw images of other digital cameras. You just have to browse the image file and click twice on Thumbnail image to view it in a bigger size. Here you can edit images with some simple editing tools. 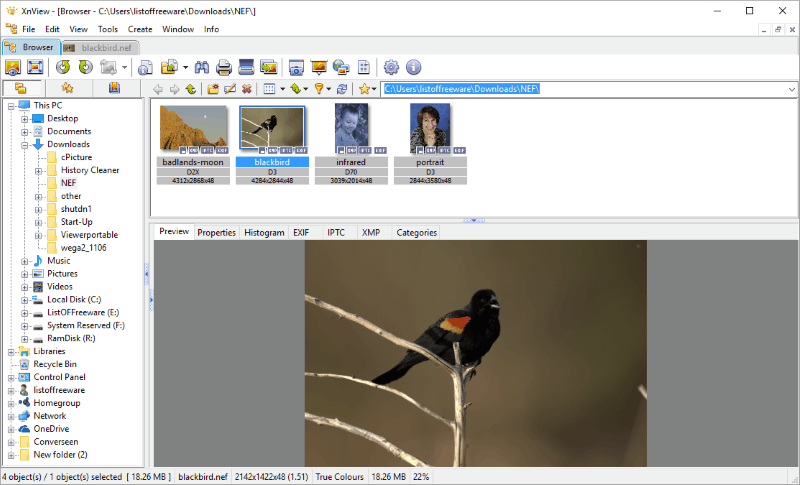 Photivo is a another free NEF file viewer. File manager lets you browse folder containing NEF files to open images. It is a simple file viewer and lets you use white balance, Crop, texture, vignette, rotation tools. You can resize photos using various dimension and also set images as wallpaper. IrfanView is a free photo editor software. Generally it doesn’t support NEF file format, but some Plugins are available which can enable it to open NEF files. First, you have to install format plugins to view NEF images in Irfan View. You can download these plugins from here. You just have to install this plugins and restart the program. It will get automatically installed in its Plugins directory. Now, browse, view, and edit NEF on IrfanView. Play Audio and Video files. Supports a wide range of formats including Image formats, Audio formats, Raw file formats, and Video Formats, such as: CR2, DNG, CRW, KDC, MRW, NEF, MOS, ORF, RAF, PEF, 3FR, MEF, TIFF, X3F, DCR, RW2, etc. It has various tools, such as: Color correction, resizing, white balance, brightness, contrast, gray scale conversion, etc. 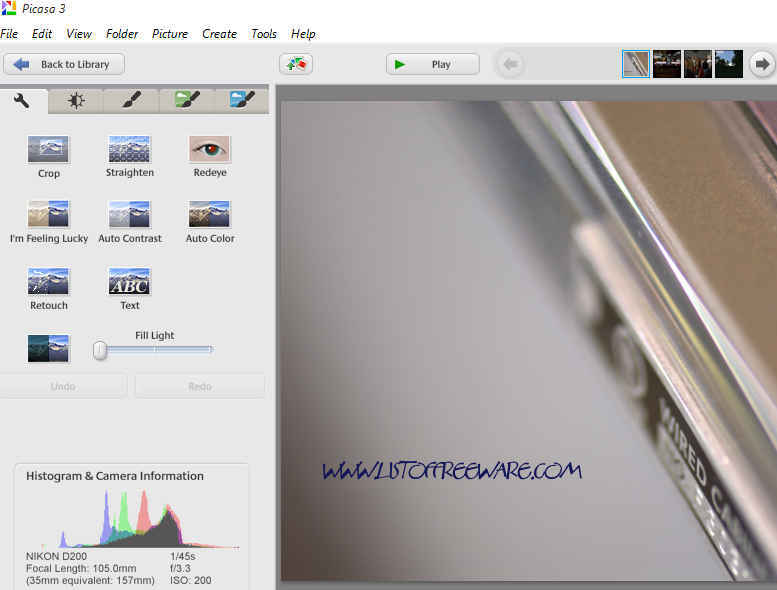 Raw Image Viewer is another freeware to view Nikon Raw file. It is a simple photo viewer software. You can browse and open NEF files and many other camera Raw formats. You can save your image as JPG, BMP, TIF, GIF, and PNG. You can use various width and height options to view an image. Other options to Zoom and Rotate are available. Chasys Draw IES is a simple image processing software, which can be used as NEF file opener as well. It is a complete suite of Image viewer, Image Browser, and Image Editor. Use Chasys Draw IES viewer to open NEF images of your PC. You can open, edit, rotate, zoom, and view slideshow of images using this NEF viewer. Edit option directs you to Chasys Draw IED editor, where you can use various tools to edit images. It supports various image formats like JPG, BMP, PNG, Tiff, GIf, etc. Picosmos Tools is a freeware to view NEF file. Actually, it consists of Viewer, Editor, Effect, Batch, Combine, and Split functions. You have to choose Browse option, which opens Picosmos viewer and displays NEF images. Edit images by using crop, color, resize, rename, etc. Note: Installation wizard asks to install some third party software, simply ignore them while installation. Coolutils Photo Viewer is a free Nikon NEF image viewer software. You have to select folder containing NEF files from the Folder Tree structure. It will open all images in that folder as thumbnails with some information like File type, File size, Modify date, Resolution, F number, etc. Select an image and view it in full screen size with double click. You can use tools to resize, rename, and view slideshow. It lets you share image via Email, Flickr. Picasa, Facebook, and Twitter. It supports lots of image formats, such as: JPEG, PNG, BMP, PCX, TIFF, TGA, ICO, etc. Reveal is another simple and free NEF photo viewer. Here, you will find few options and you can open images of various formats, such as: JPEG, TOFF, DNG, PNG, NEF, CR2, CRW, SR2, etc. It is actually an Exif Metadata viewer. It displays details, exposure details, and little summary of images. GIMP is a free and cross platform NEF image viewer. It is also a renowned image editor. It lets you open an image and edit it with various available tools. You can use various Zooming percentage options to view images clearly. Apart from this, you can edit images using tools for brightness, contrast, color hue, transparency, fill FG color, Fill BG color, etc. You can also insert any pattern, various geometrical shapes, add text, use various filters, etc. Microsoft Photos is an inbuilt App available with Windows 8 and Windows 10. that can be used to view NEF files on Windows. You can zoom in or zoom out while viewing, view images as slideshow, or view the entire image collection available in a folder. Some minor editing options are also available to rotate, apply some basic fixes, filters, light balancing, color, effects, enhance, crop, straighten, red eye removal, and retouch RAW files. Finally RAW files can be exported as JPEG. Printout and sharing options are also available. RawTherapee is a dedicated software to process RAW images. It supports multiple camera RAW formats, which includes NEF. To view NEF in this NEF viewer, you need to copy your photo in either Pictures or Documents folders available in C drive of your computer. Selecting a folder automatically loads all the RAW images available in that folder. Select any NEF to view it. You can also view EXIF data of RAW files here. Apart from viewing NEF, this freeware also lets you edit pictures with various image editing tools. Basic tools to rotate, crop, transform, straighten, flip, etc. are available. Other tools let you develop the image by adjusting the Exposure, Sharpness, White balance, Vibrance, Contrast, etc. The edited RAW image can be saved as JPG, TIFF, and PNG on your computer. 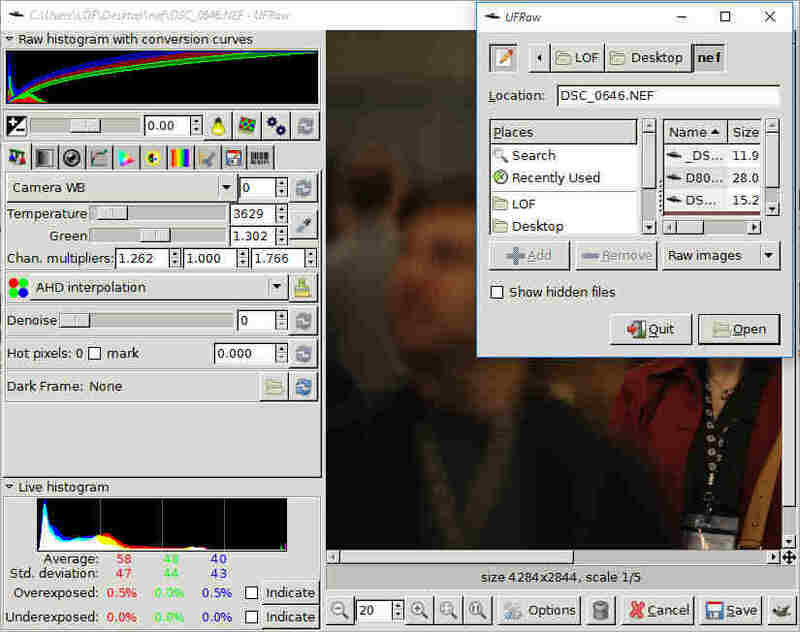 Free Raw Viewer is a minimal freeware that can be used to view NEF files. It is quite a minimal software with the option to view full image, rotate, and view images as slideshow. In order to view it, simply browse the location of NEF file and double click on the file that you want to view. WildBit Viewer is a simple image viewer with basic image editing tools. Browse for images from the directory tree on the left panel. Select a folder to view NEF images available in them. Click on an image to view it. You can instantly rotate the image if you want or set it as wallpaper. Slideshow option lets you view slideshow of the images available in a folder. Simple image editing tools include: text, crop, resize, bump, filters, etc. Supported image formats are: .nef, .cr2, tiff, .gif, .jpg, .ico, .png, .pdf, .eps, etc. 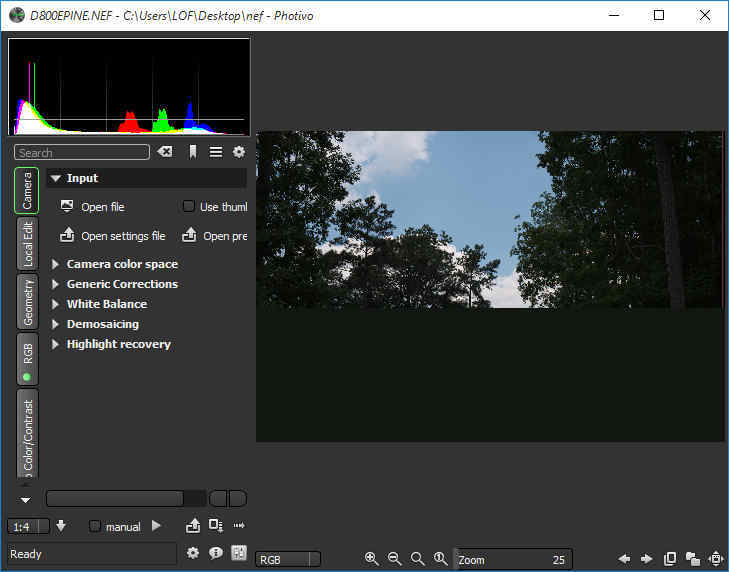 cPicture3 is another good NEF viewer software for Windows. You can access pictures from the folder tree available on the UI. Navigate to the folder containing your NEF photos and click on a picture to view it. Along with the picture, EXIF is also displayed. Two preview options are available: standard (full preview) and detailed (small preview with details). Other options let you resize image, set as wallpaper, print, rename, and email. Convert NEF to JPG and BMP formats if you want. Red eye reduction option is also available. Supported formats are: .nef, .cr2, and .jpg. Sview5 lets you view NEF on Windows for free. It supports almost all RAW camera files and other common image files. You can view as well as apply simple editing on images here. Simply go to File>Open or click on Load to browse and open NEF file from your computer to view it. 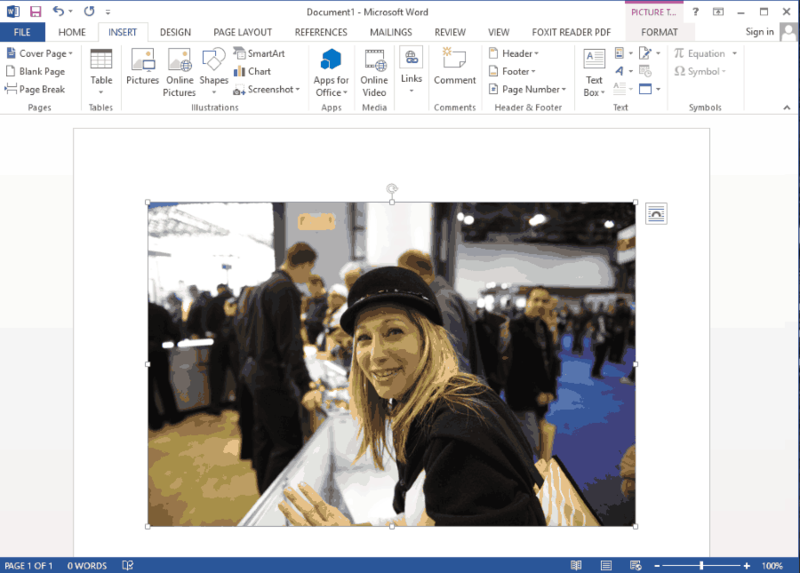 Click on View option to preview an enlarged copy of the picture. Editing tools let you resize, rotate, crop, mirror, sharpen, adjust color, adjust depth, apply HDR, and apply various other effects. Your image can be exported into various image formats, like: .jpg, .png, .tiff, eps, .mtv, .img, .tga, etc. Microsoft Office can be used to view NEF files. Different utilities of MS Office, such as MS Word, MS PowerPoint, MS Excel, etc. lets you view NEF images by inserting them into files, with some editing options. Lets see how it lets you open Files with .NEF extension. Here you can not simply open NEF file, but you have to insert NEF images from your PC through Insert>Picture. Several other options are available that lets you perform various formatting operations on NEF files. Some of these include options to add corrections, manage color, add artistic effects, compress picture, add picture border, picture effects, change picture layout, rotate, crop, etc. Several picture styles are also available to choose. Apart from this, you can also choose to add text, WordArt, tables, smart art, audio, video, etc. as per the program you choose to open in. Inserted NEF files can be exported in several formats, like: PNG, JPEG, PDF, XPS, and many more office formats. 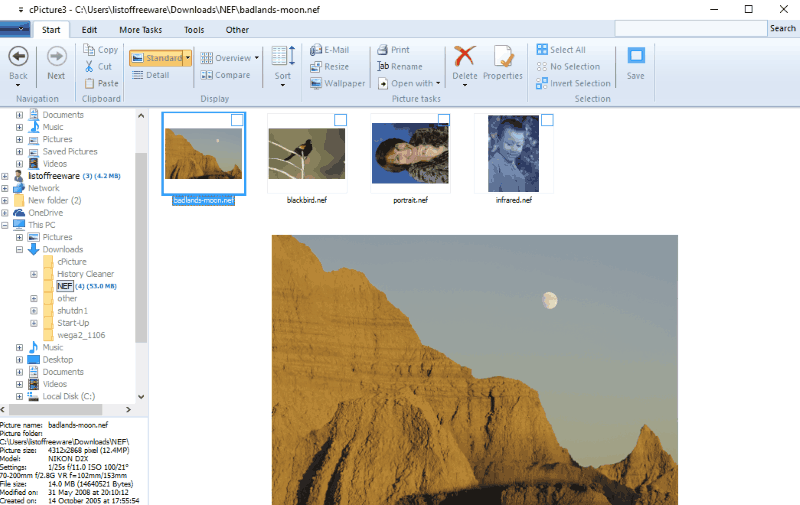 XnView is a free image viewer for Windows where you can open NEF RAW files. Simply browse the folder containing your images and click on it. All the images available in the selected folder are displayed. Click on the desired image to view its enlarged copy. Slideshow option is available too. Other options available in this image viewer are: rotate, convert, create web page, set as wallpaper. An option to batch rename images is also available here. Supported image formats include: .nef, .cr2, .jpg, .png, .tiff, .ace, .bif, .eps, .gif, .ico, .img, .k25, .pdf, .pix, .ppt, .raw, .svg, and many more. Windows Movie Maker is a movie maker software, but can be used to view NEF files. In order to do so, open Movie Maker and then click on Add videos and Photos button. Select NEF files that you want to view. You can also view NEF file in full screen to have a closer look. Options are also provided to rotate file, choose themes, add animation, and visual effects. If required, you can also choose to create movie out of NEF files for different devices, like: Android phone, iPhone, computer, Windows phone, for HD display, etc. Photos can also be shared on social media, like: OneDrive, Facebook, YouTube, Vimeo, etc. 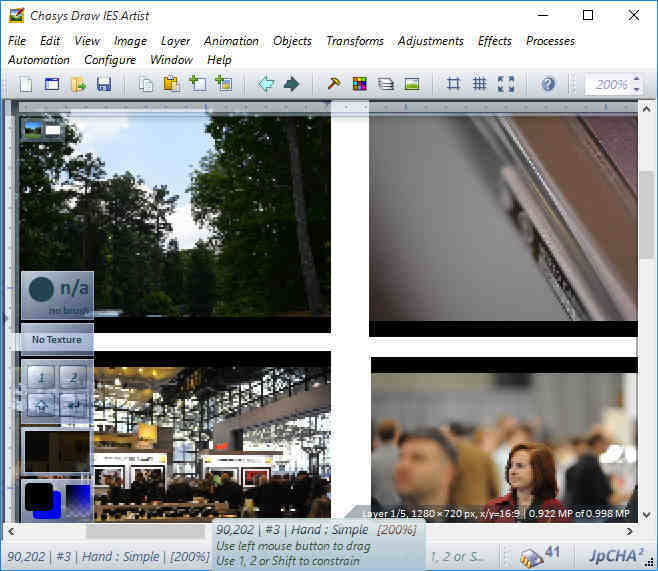 Photo Gallery is a part of Windows Live Essentials, that can be used to view NEF files for free. Several viewing options are available that let you zoom, rotate, view slideshow, view actual size of image, and fit to Window. Here you can choose the option to add tags and caption, geotag NEF file, add descriptive tags, rate, flag, change properties, etc. Some other options are also available that let you edit NEF files. These let you auto adjust, crop, red eye removal, retouch, straighten, noise reduction, color exposure, fine tune, and add several effects to the NEF files. In order to edit NEF files you have to make a JPEG copy of the same.